France on Wednesday (22 November) called an emergency meeting of the UN Security Council over slave-trading in Libya as President Emmanuel Macron blasted the auctioning of Africans as a crime against humanity. 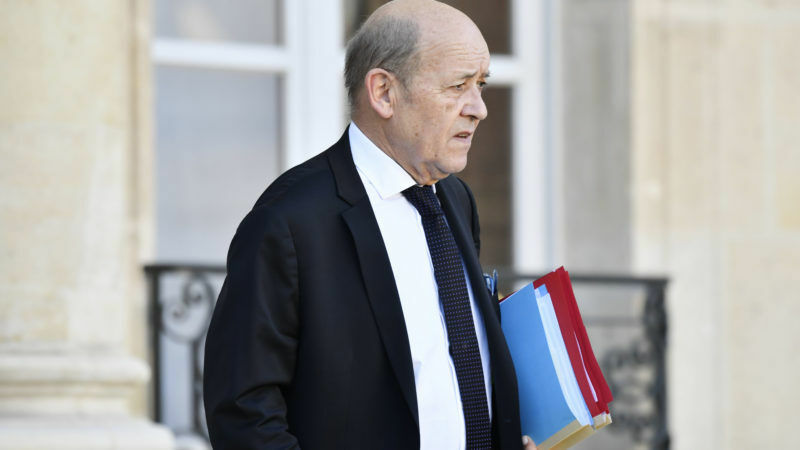 “France decided this morning to ask for an urgent meeting of the United Nations Security Council to discuss this issue,” Foreign Minister Jean-Yves Le Drian told parliament. Macron said the auctions, captured in shocking footage aired by US network CNN, were “scandalous” and “unacceptable”. 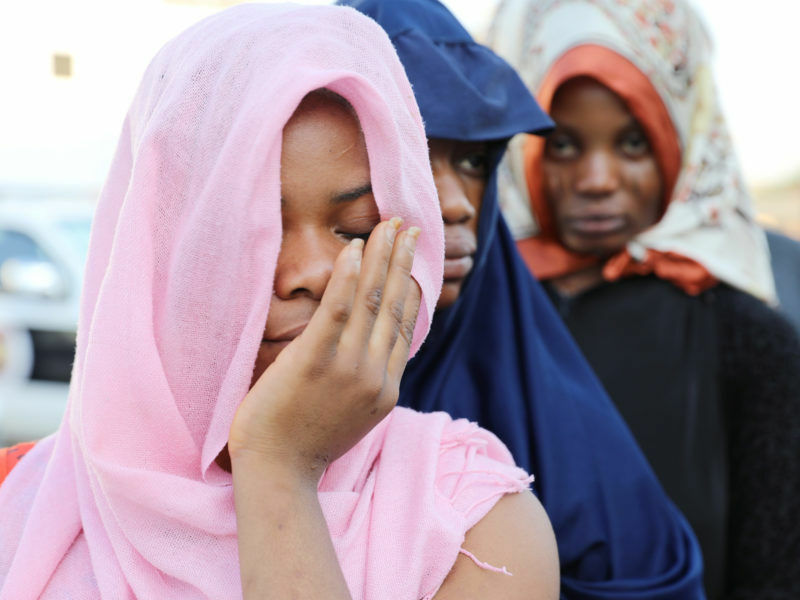 WATCH: Africans being sold into slavery in Libya. This is a report, filmed in August 2017, aired literally 2 days ago by CNN. “It is a crime against humanity,” he said after meeting with African Union chief Alpha Conde in Paris. CNN aired footage last week of an apparent auction where black men were presented to North African buyers as potential farmhands and sold off for as little as $400. The video prompted a wave of condemnation, including from African stars such as Ivorian football player Didier Drogba. But the European Union has also been criticised for cooperating with the Libyan coastguard in seeking to block migrants from leaving. EU aid to Libya to stop migrants entering Europe is fuelling a Libyan detention network that thrives on kidnapping, torture and extortion, a leading medical charity charged yesterday (7 September). The UN this month deplored an EU policy of helping the Libyan authorities intercept migrants trying to cross the Mediterranean and return them to “horrific” prisons in Libya. 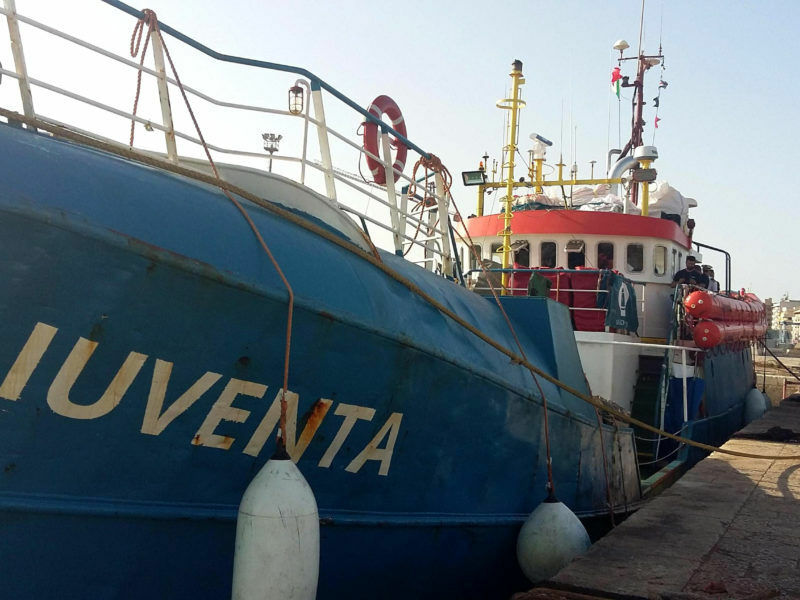 The Italian government yesterday (13 August) welcomed Libya’s decision to bar foreign vessels from a stretch of water off its coast, a move that has prompted almost all international charities to halt migrant search and rescue operations in the area. Guinean president Conde on Wednesday also criticised Europe’s cooperation with the Libyans. UN human rights chief Zeid Ra’ad Al Hussein this month accused the international community of turning a “blind eye to the unimaginable horrors endured by migrants in Libya” and called the EU’s policy “inhuman”. 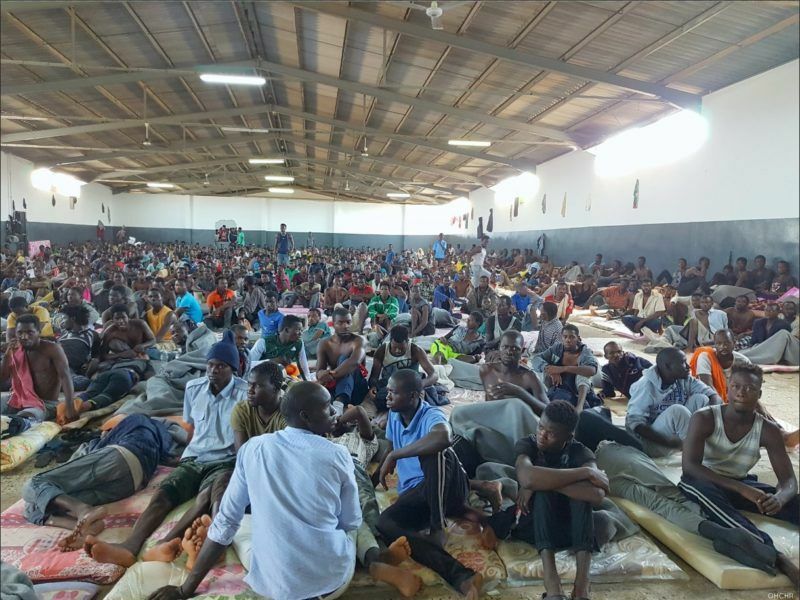 The European Union’s policy of helping the Libyan authorities intercept migrants trying to cross the Mediterranean and return them to “horrific” prisons in Libya is “inhuman”, the United Nations said on Tuesday (14 November). AFP spoke to a number of black African men in Cameroon this week who reported being slaves in Libya, which descended into civil war after the Western-backed overthrow of dictator Moamer Kadhafi in 2011. “It was total hell,” said Maxime Ndong, one of 250 migrants who arrived in Cameroon on Tuesday night on a plane chartered by the International Organization for Migration to take people home. “There is a trade in black people there. People who want slaves… come to buy them,” he told AFP. “If you resist, they shoot at you. There have been deaths,” added Ndong, who spent eight months in Libya. Another migrant, 22-year-old Sanogo, said he had been caught by people who said they were police before being sold to a slave trader. He was then forced to work on a tomato farm. Macron has been pushing for a solution to the chaos in Libya, organising a meeting between its rival leaders in Paris in July at which they agreed a conditional ceasefire and elections for next year.